Choose from thousands of Port Charlotte Florida listings to rent your next Port Charlotte today. 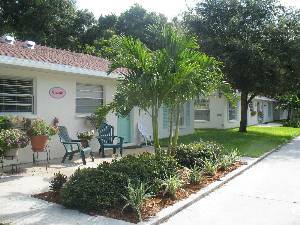 Book Port Charlotte Florida directly with the owner or manager and save up to 40% over hotels. Interested in More Port Charlotte, Florida? Check out nearby Cape Coral , Don Pedro Island , Englewood , Englewood Beach , Ft Myers , Little Gasparilla Island , Manasota Key , Rotonda West , Venice , Wesley Chapel .